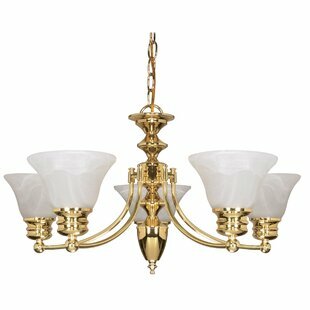 All of their products are made with the highest quality CAST components. 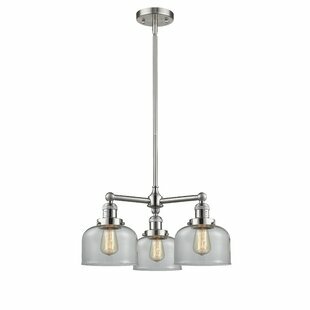 The porcelain sockets are rated for a maximum of 100 wattage. 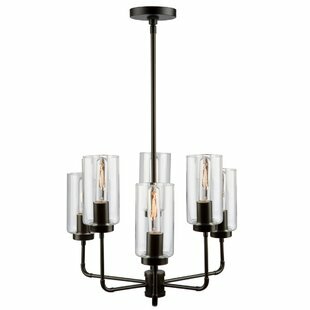 All of glass elements from this manufacturer are hand-blown and each unique to itself. 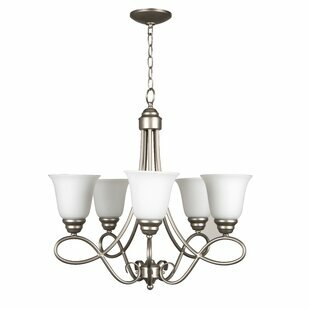 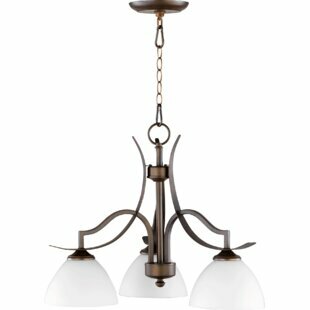 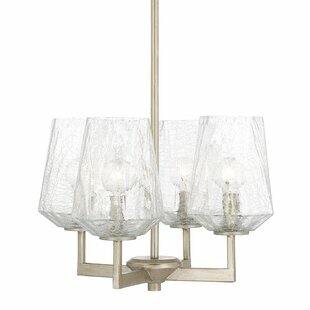 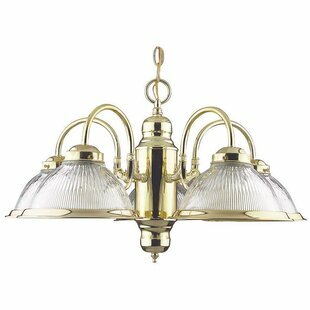 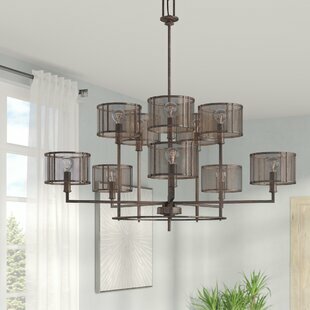 Number of Lights: 3 Fixture Design: Shaded Chandelier Adjustable Hanging Length: Yes Fixture: 43 H x 22 W x 11 D Overall Weight: 15lb.